The Project Phoenix effort produced many upgraded mech designs, one of which especially appealed to the CIP. 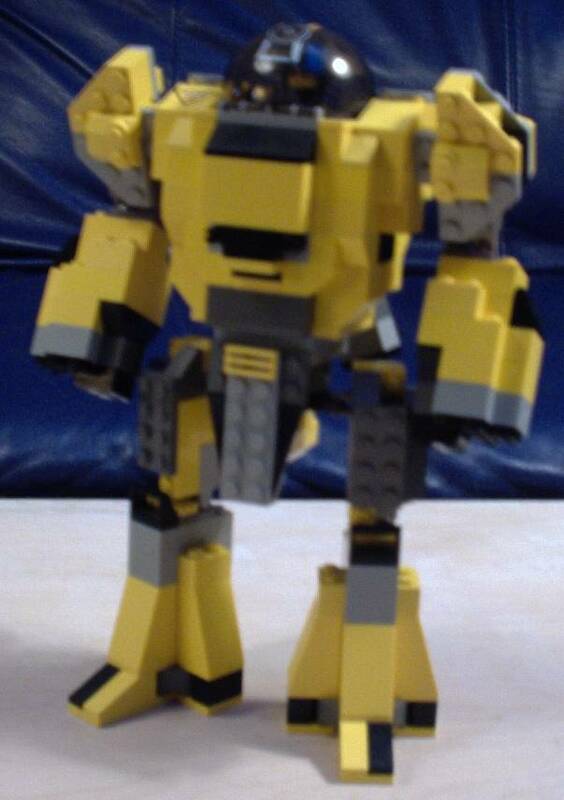 After a bit of research, the Clan engineers built a PP: Crusader, with a slightly modified design. The Clan's pilots latched onto the Crusader immediately, as the new mech performed beyond expectations. As a missile boat support unit, or a front line attacker, the Crusader has shown great potential for a mech.